In the mid 1990s, after the unexpected success of Star Fox for the SNES, Nintendo commissioned a full fledged sequel. 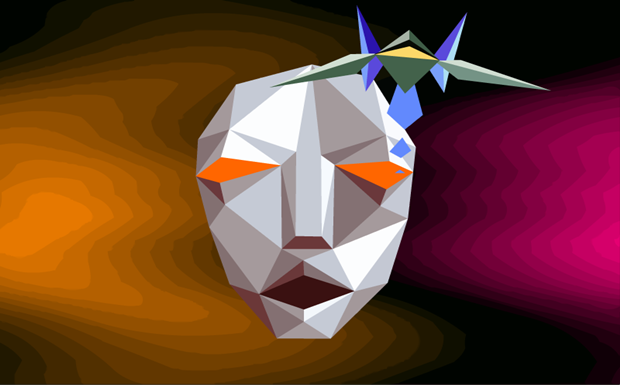 Star Fox 2‘s development was completed for the SNES- it was a hugely experimental and wildly ambitious follow up to the original game, and… it never released. By the time the game was done, the PlayStation and Sega Saturn were on the market, and Nintendo felt that an SNES 3D game would not hold up to them. Nintendo cancelled plans for release quietly, and elements of Star Fox 2 went on to show up in Star Fox 64, Star Fox Assault, Star Fox Command, and Star Fox Zero. But yesterday, Nintendo confirmed that this old game would be getting an official release after all- Star Fox 2 will be available with the upcoming SNES Classic Mini. The news of this took a lot of delighted fans aback- who expected this two decade old game to come back again in this way? Speaking of the game’s cancellation, he said, “Our older retro form of 3D just didn’t cut it anymore and Nintendo didn’t want to raise comparisons. I agree that strategically (if not emotionally) it was the correct decision. But now our older retro form of 3D is the new cool kid on the block, it’s perfect timing! He sounds jubilant. It must be so heartening for him to see his beloved baby return in such a big way. Let’s hope that Nintendo can now keep this game in active rotation- even if it turns out to have aged terribly, in the end, it’s a piece of gaming history, and it needs to be preserved as such.